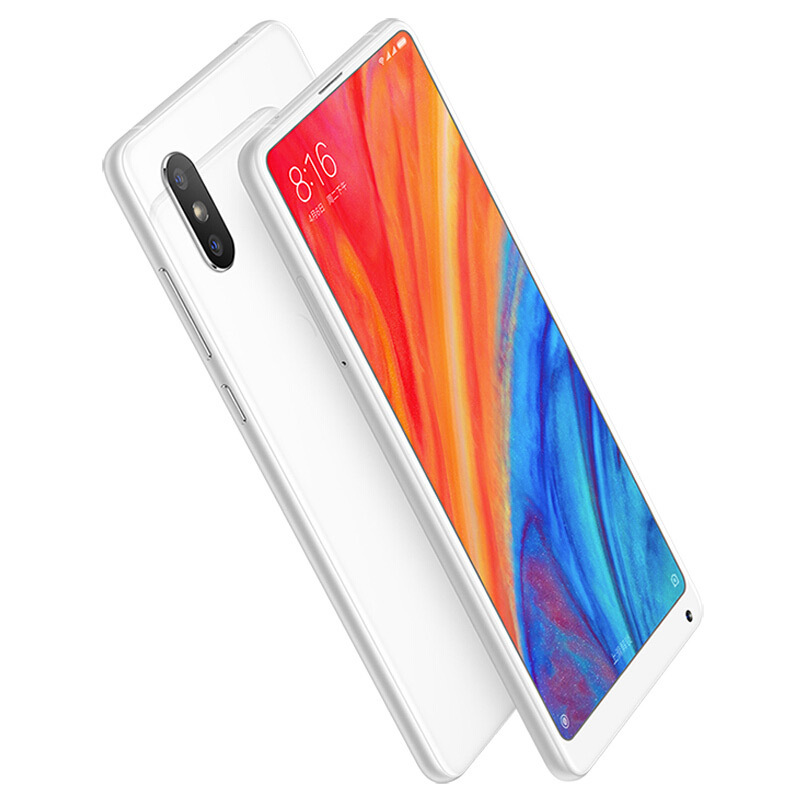 2 Meet the XiaomiMi Mix 2S – China’s latest Android phone that is sure to impress even the most demanding smartphone users. Meet the XiaomiMi Mix 2S – China’s latest Android phone that is sure to impress even the most demanding smartphone users. Once again, Xiaomi has managed to raise industry standards by introducing us to their latest smartphone. With its state of the art features and powerful hardware, there is nothing this Android phone can’t handle. The XiaomiMi Mix 2S comes packed with the Qualcomm snapdragon 845 processor. This Octa-Core CPU has been clocked at a stunning 2.8GHz and is capable of handling the latest and most demanding software with ease. Along with the phone’s 6GB RAM, you’ll be able to play games and watch movies throughout the day without ever dropping a frame.